It was a cold & wet day in Malaga today and I was pretty tired from getting in late last night... so aside from doing a bit of work in a cafe while I ate lunch, I didn't go out or get much productive done. I got caught up on last week's episodes of 30 Rock & Lost and watched the Fantastic Mr. Fox (which was great). I also downloaded & went through the 600 pics from my trip, and overall I was fairly disappointed with my camera work. Although I now have a pretty good collection of oranges, ducks, pigeon & castle wall stock photography, so there's that. I also did a lot of reading today & am finding that I'm starting to find politics more interesting then I ever had. I don't know why, but I think that's a bad sign. Finished watching season 3 of Mad Men on the train this morning. I was very satisfied with the finale & really the whole season. The big disappointment - Sally lived. 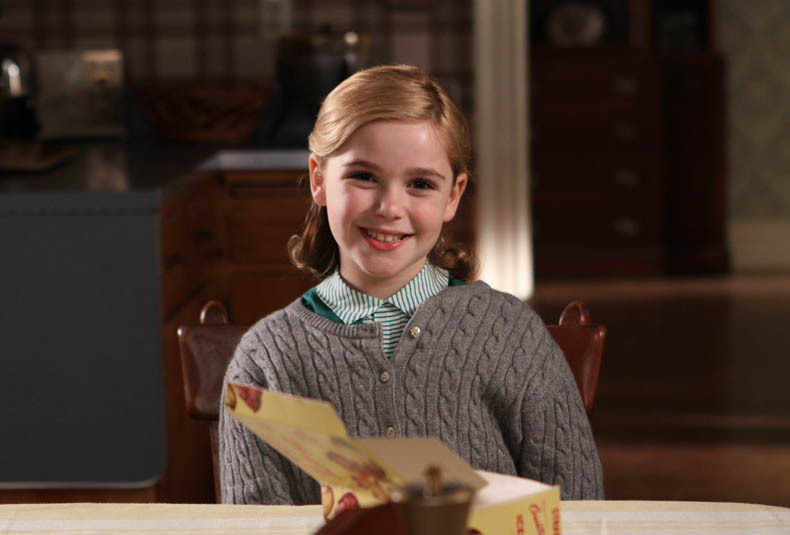 She is SO freaking annoying and I don't know why they (television folk) insist on having a significant part of any good tv show's plot revolve around the whiny little kids. Maybe it's because all talented writers had bad childhoods and they are taking the opportunity to project all of their pent-up angst through some talentless 12 year old. I thought that all the build up was because Don Draper was going to lose it on the kid in the finale. Spoiler alert: it doesn't happen. The other irritating thing: all the fucked up relationships. Donald & Betty is one thing, but it just seems that every relationship is getting more and more complicated in that show. It's been way overplayed. I want to see more of the dynamics of the advertising industry and less of the common advertiser's marriage in the 60's. First Dexter, now Mad Men. Fuckers.